Sunday Worship starts at 10:45. 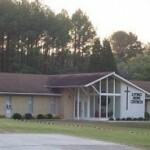 Greetings and welcome to the Living Hope Church website. We pray you will be blessed by what you see and hear and we invite you to join us as we worship our Lord and Savior - Jesus Christ. 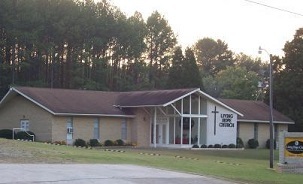 Our worship services take place Sundays at 10:45 a.m.